Great views from Mt. 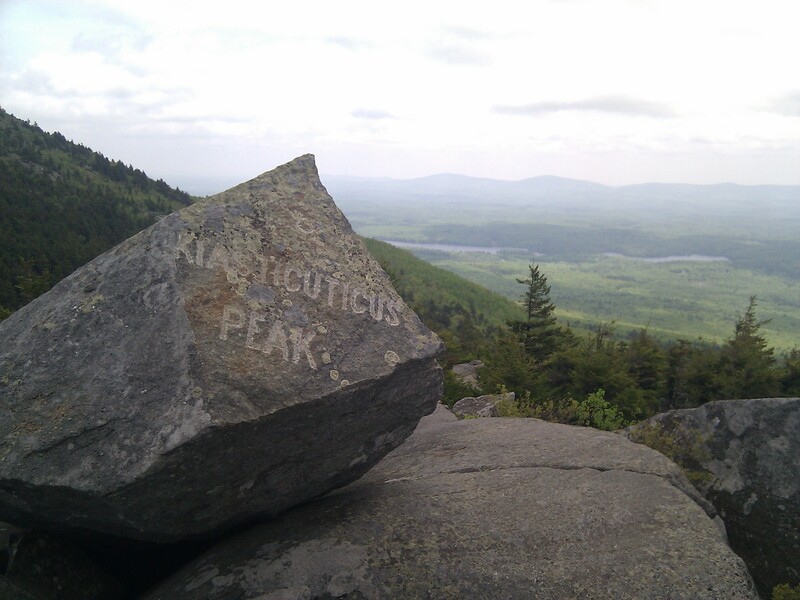 Monadnock! Gathering, 2011.